December 20, 2015 in bike, traffic sign. December 14, 2010 in bike, traffic sign. 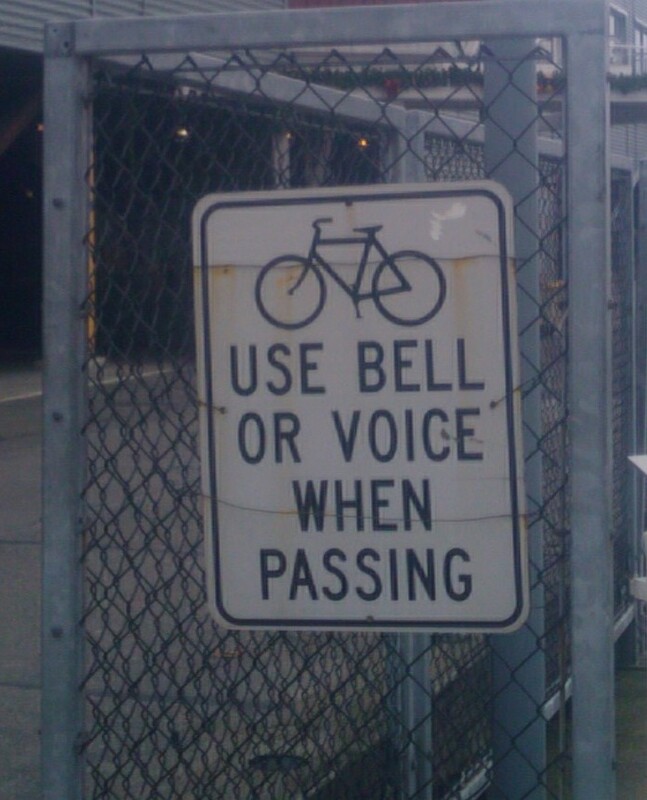 December 8, 2010 in bike, Seattle, traffic sign, travel. November 13, 2010 in bike, traffic sign. October 5, 2010 in bike, traffic sign. September 28, 2010 in bike, maine, traffic sign, travel. Can’t you read?? Bikes only!! 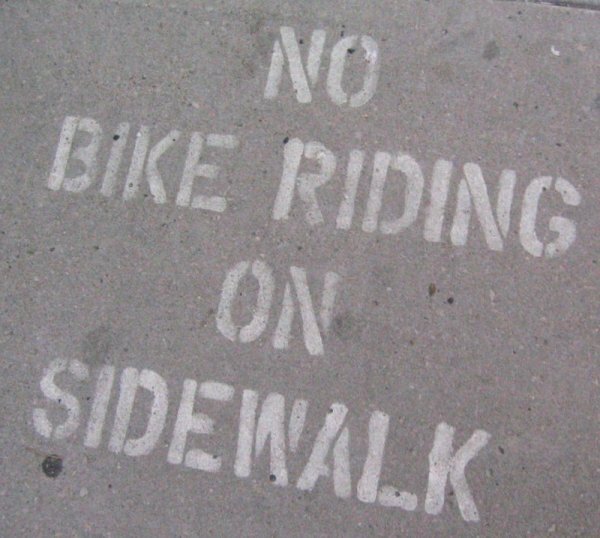 Bike paths are for bikes. How hard is that to understand? September 14, 2010 in bike, traffic sign. 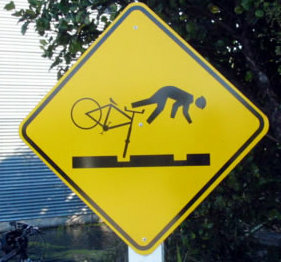 Street signs of the day: FAIL signs! July 12, 2010 in bike, traffic sign. July 2, 2010 in bike, traffic sign.